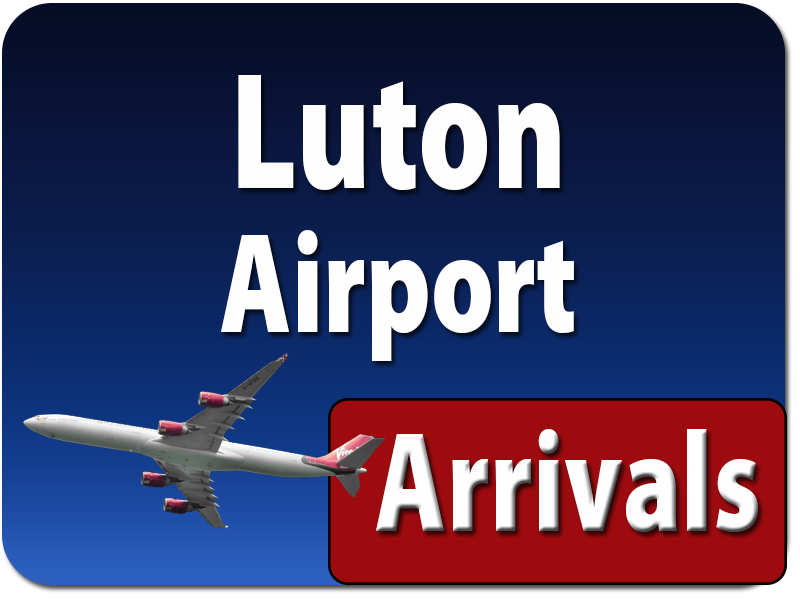 High Wycombe Taxis monitor flights and traffic conditions to make sure that you are always on time. 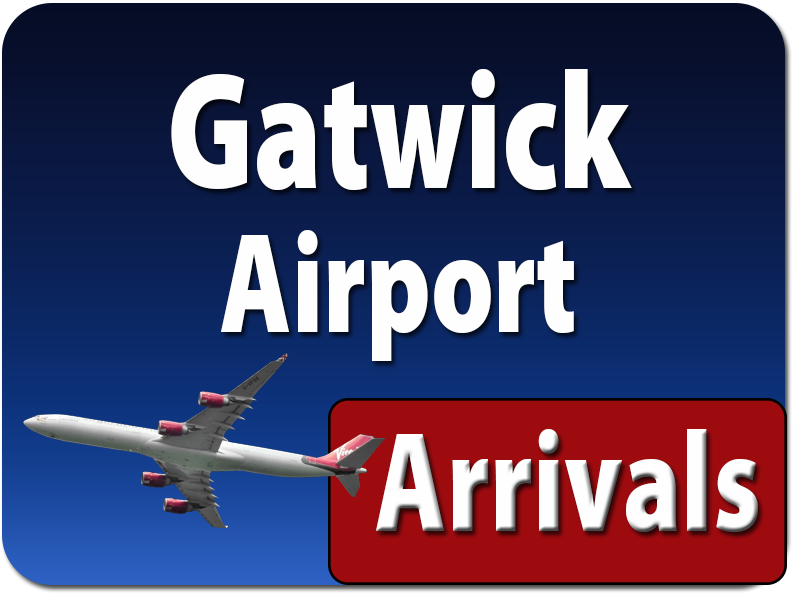 We cover airport pick-up and drop-off from the High Wycombe and surrounding area. All of our taxis have dashboard cameras for your safety and security. We welcome families and individuals as well as business accounts with regular work. We have been in business for several years now and have worked hard to become known throughout the local area. 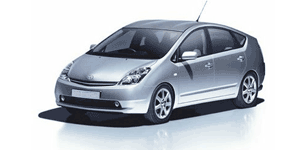 We have a variety of vehicles to suit your requirements. We accept most major credit cards. Not American Express. During our time we have been able to build up a first class reputation among our loyal customers. We provide a quick, comfortable and friendly service. 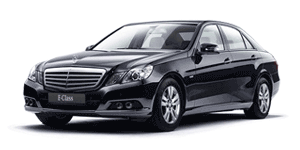 All of our cabs are well maintained and we offer fixed, competitive prices. Call High Wycombe Taxis today and find out how good we really are. 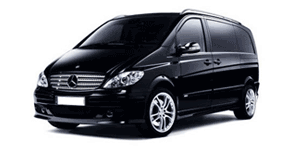 If you have a large family or a business group then 8-seater taxis are available. All of our taxi drivers are CRB checked and annually assessed by Chilterns District Council for your safety and security. 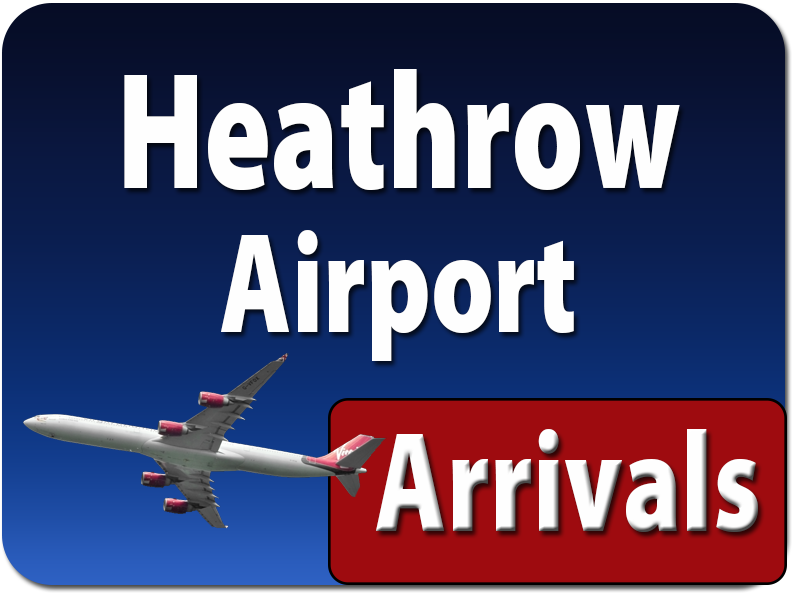 A £3 charges applies only for inside taxi pickups at Heathrow Airport. The BAA now require all taxi drivers to park and enter the building so customers will need to cover the airport car parking charge. Depending on the preferred route you may need to pay the driver for any road tolls. Please call for further information. All Flights Tracked – All airline flights are tracked and pick-up times adjusted to meet you when you land. We will phone and advise you if there is any need to revise your itinerary if changes are made to scheduled departure times. 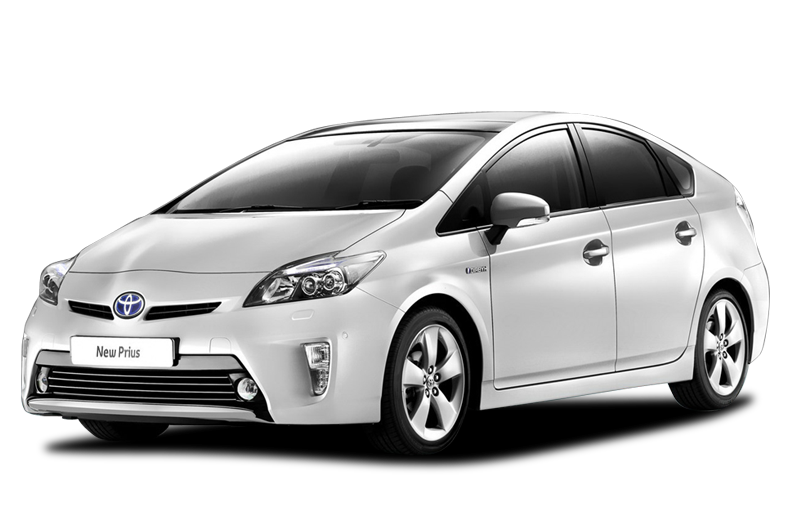 FleetSmart Taxi Tracking – All of our vehicles are fitted with GPS tracking so we know where they are at all times and we can update you on pick-up and drop-off times. To be certain of availability, please give us as much advance notice as possible. 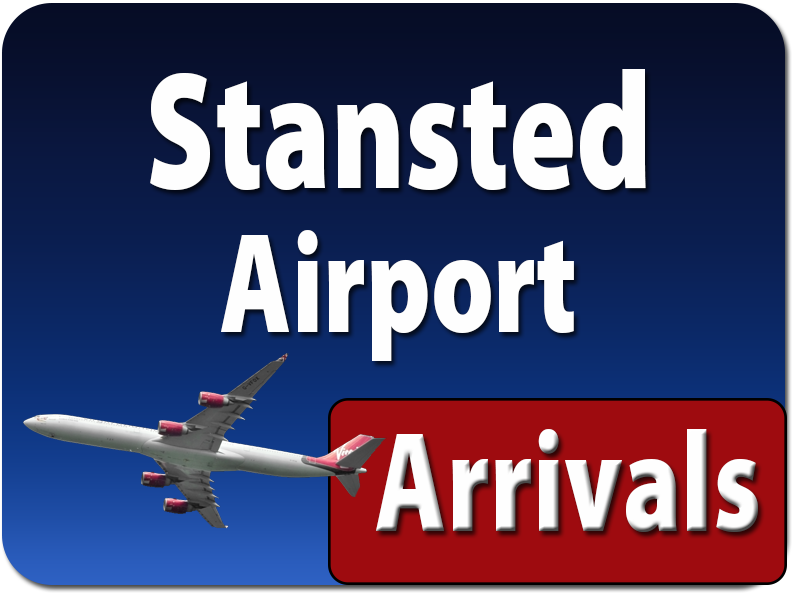 High Wycombe Taxis charge standard prices to all UK airports from the High Wycombe area. Please call us on 01494 853 060 to confirm our prices below are exactly what we say they are.